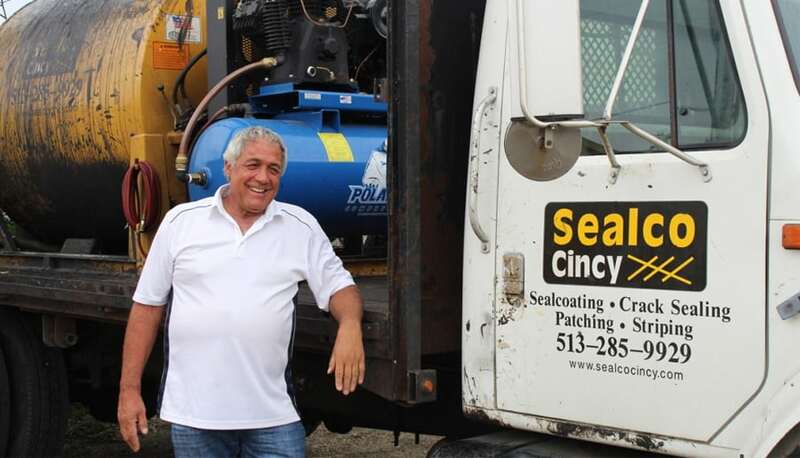 We are proud to call Cincinnati, Ohio home… and we love to help local businesses enhance and maintain their parking lots. 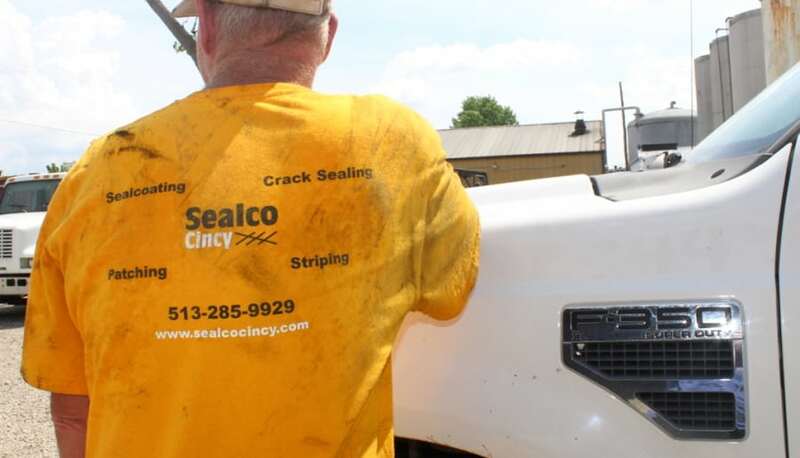 Sealco Cincy specializes in sealcoating, asphalt repair and patching, crack filling, line striping and parking lot maintenance. 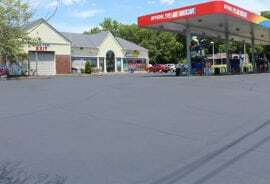 This variety of services mean that whatever problems your pavement has… we can solve them! 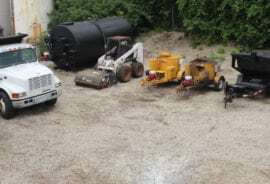 And when the job is done, your parking lot will look like new again and be ready to withstand heavy traffic, inclement Ohio weather, oil, etc. If your location is not listed here, please contact us anyways! We also service parts of surrounding counties. 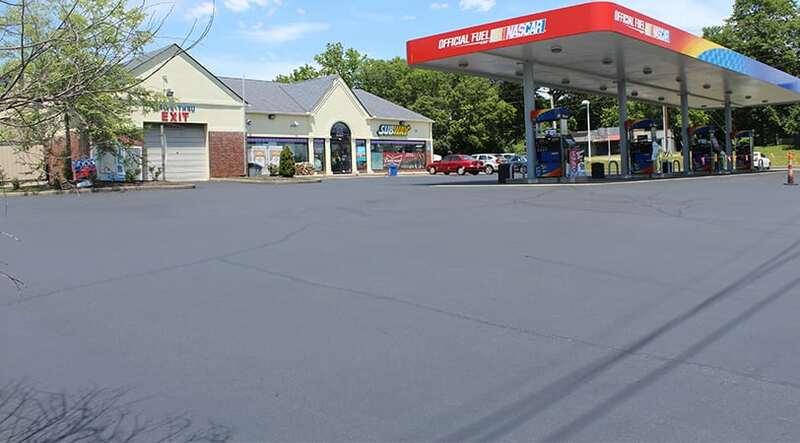 A beautiful parking lot shows your employees and your customers that you care about your business! 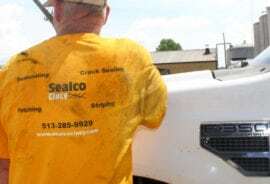 Call the sealcoating and asphalt repair specialists at Sealco Cincy today to request a free, no obligations project estimate. 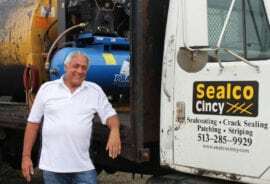 Simply call us at 513.285.9929 or complete our online form.